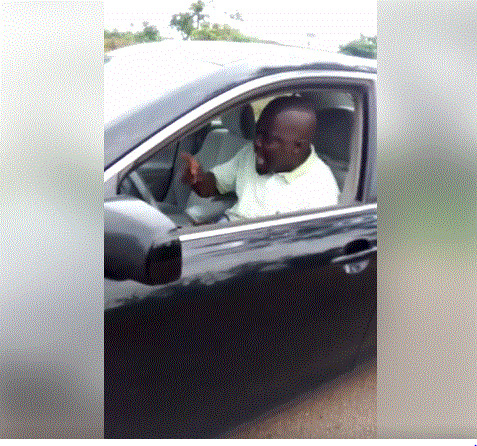 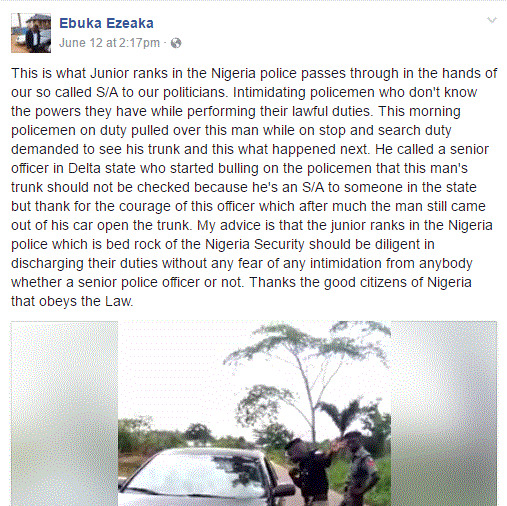 A Nigerian police officer showed his gallantry when a 'politician' tried to intimidate him on a highway in Delta state. 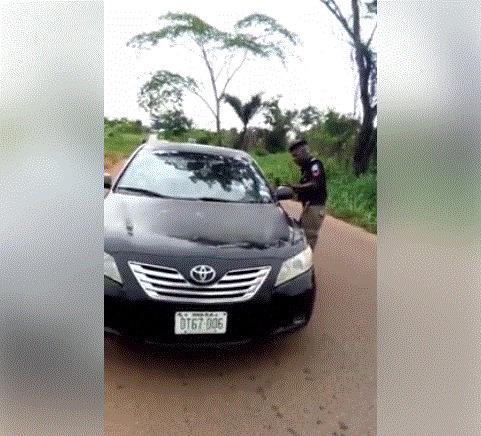 The incident which was captured in trending video showed the man telling the officer who was on duty that he will not open his car boot after the policeman pulled him over for a search. He said "I will rather die than to open any boot, you are doing an illegal job here"
The man is seen calling a senior police officer in Delta who instructed the policeman not to check the man's trunk 'because he is an S/A to a politician in the state'.